On-Board ESC Adjustments – Tekin – Smaller, Smarter, Faster! 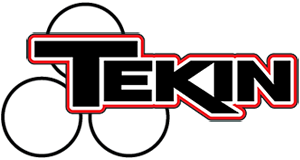 Randy Pike from Tekin shows you how to use the on-board programming on Tekin electronic speed controls. Make quick adjustments on the fly with no extra equipment needed!